Tori’s Guide to Holiday Book-Giving – Cookbooks, Novels, History, Biographies and More! The holidays are upon us! This year I’m trying not to overdo the whole gift-giving thing in favor of embracing the holiday spirit and giving to charitable causes. That said, there are some people on my list that I always give to, even if it’s something small and from the heart. Books are some of my favorite gift items. They’re thoughtful, personal and spread knowledge… plus they are usually somewhat reasonable for a holiday budget. Looking for some ideas of your own? Below is a mix of cookbooks, history books and few novels that I enjoy and will likely be giving as gifts this year. I hope my list sparks some ideas for you. Happy shopping! 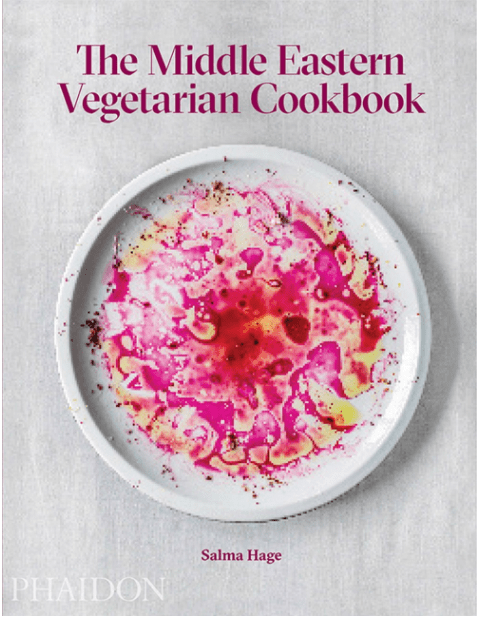 A note to my kosher readers – not all of these cookbooks work within the kosher dietary restrictions. Please read the descriptions of the books carefully to determine if they are the right choice for you and your family. 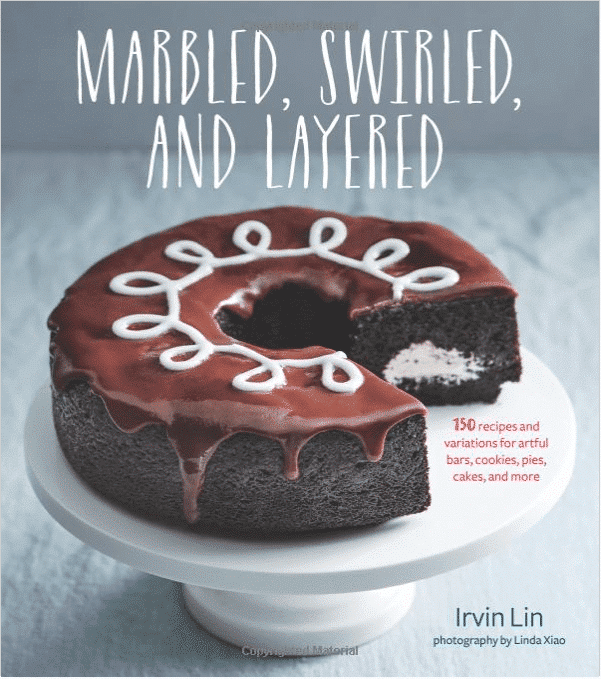 I adore Irvin, and his cookbook is at the top of my gift-giving list. While I haven’t had time to blog about it yet this season, I highly recommend Irvin’s work – he’s an artist, a gifted baker and an all-around amazing guy. This book has been around for a while, but I can’t remember if I’ve ever recommended it here on the blog. 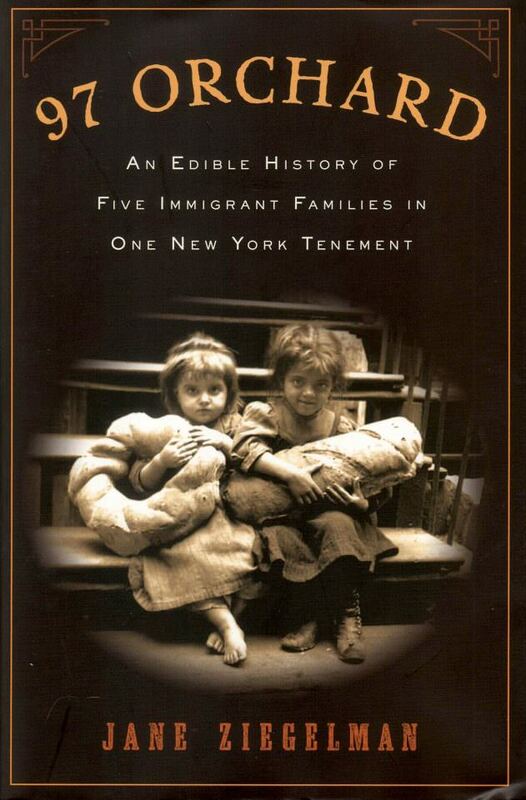 It’s a fascinating read, full of little-known American food history. 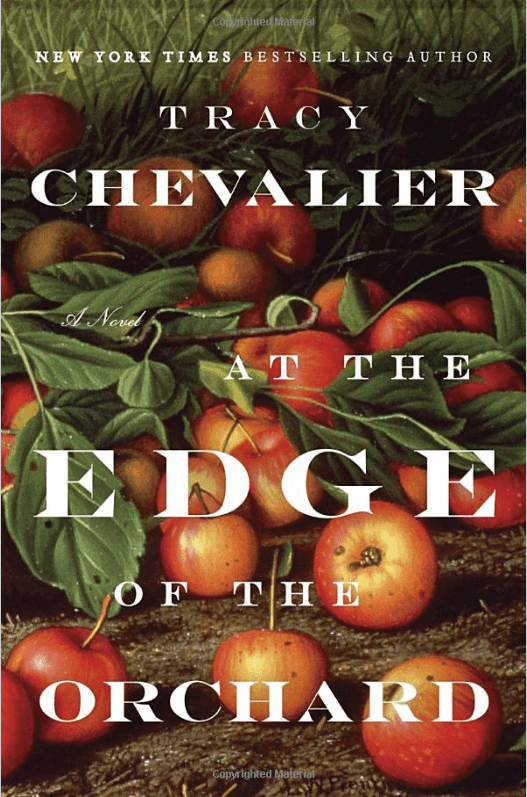 I haven’t had a chance to read this novel yet, but the premise intrigues me with its connection to the history of Johnny Appleseed. I will likely gift this one to myself! Maria Speck is a treasure, and this cookbook is her crown jewel. 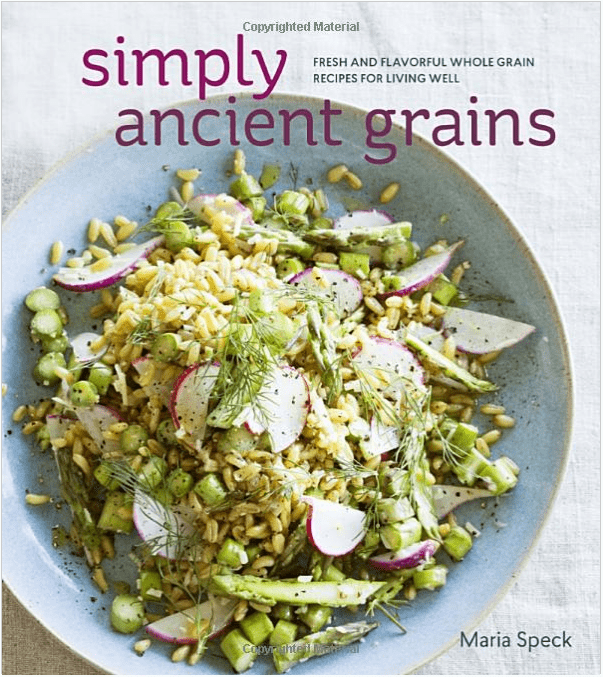 Filled with innovative and delicious ways to incorporate a variety of grains into your diet, it also features some fascinating grain history. Believe it or not, she also offers gluten free substitutions for most of the recipes– so even those who are grain-free can enjoy! 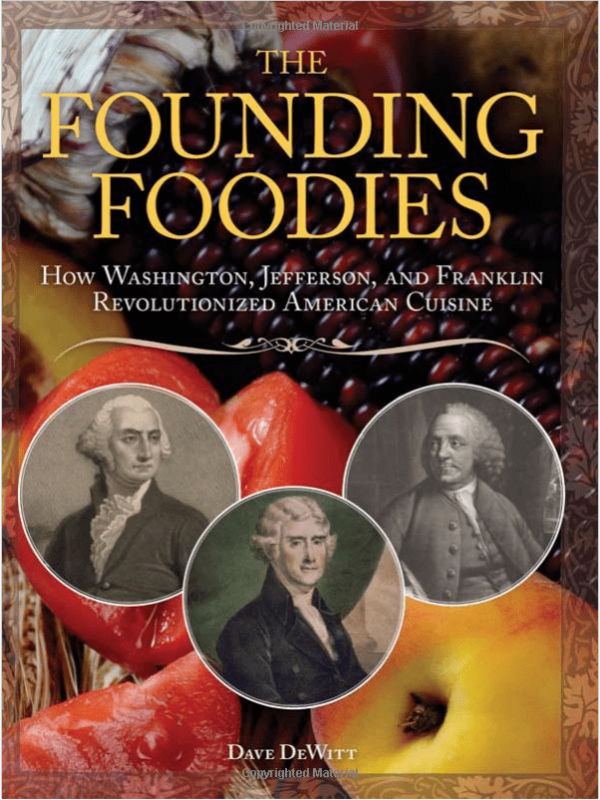 Jane Ziegelman’s 97 Orchard is a must-have for any history buff with a culinary interest. If you already own it, Ziegelman and co-author Andrew Coe came out with a new one this year – A Square Meal: A Culinary History of the Great Depression. 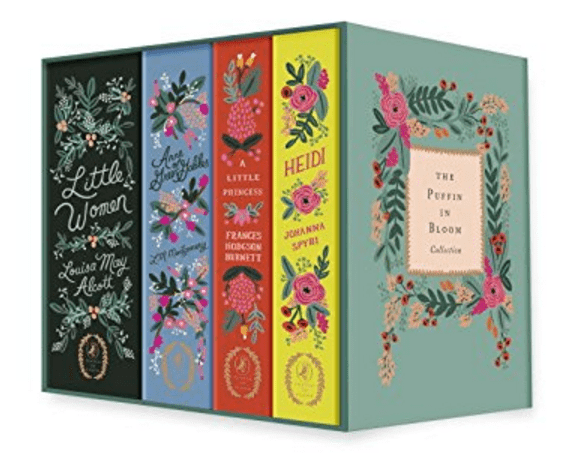 This gorgeous collection pairs the beautiful artwork of Anna Bond with some of my favorite classic titles, including my very favorite Anne of Green Gables. This is an exquisite set for the feminine literary person in your life. I haven’t had a chance to cook from this book yet, but the title alone has me excited to check it out! 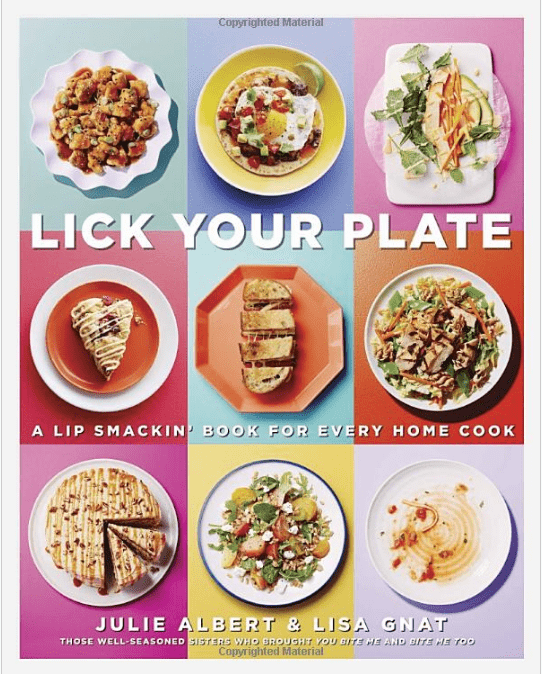 My friends Julie and Lisa have put together a terrific collection of easy recipes for the home cook. 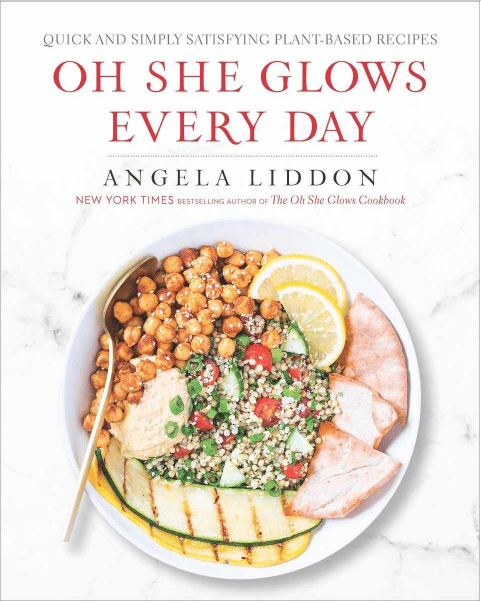 Great for busy families or cooks who are just starting out, the recipes are non-intimidating and the writing is fun, light and funny. Here’s a more detailed post about the book if you’re curious and want to learn more! 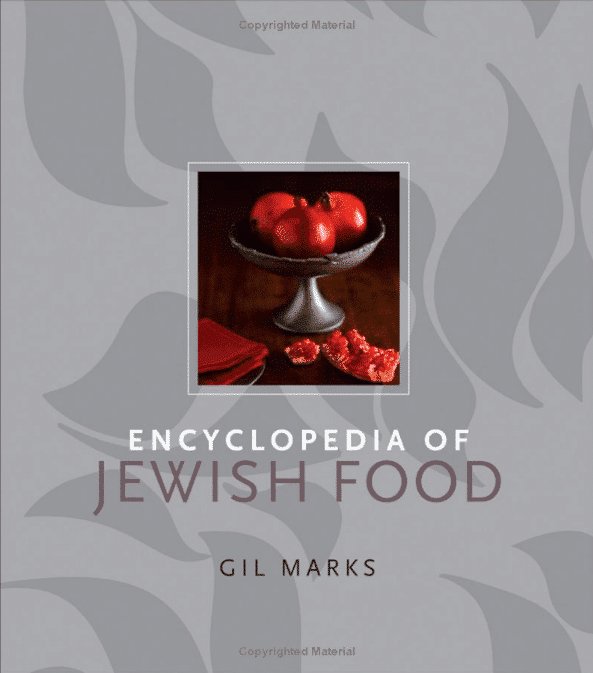 For the Jewish foodie, there is no greater gift than the Encyclopedia of Jewish Food by my late friend Gil Marks. Gil was a regular contributor to my website who had a wealth of knowledge about the history of Jewish cuisine. I learn something new every time I return to this book, and I truly miss Gil’s influence on our culinary culture. 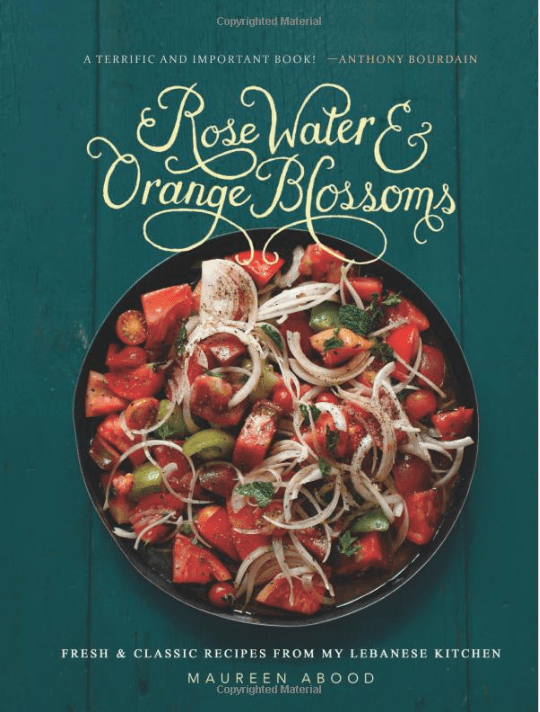 This is another cookbook that I am excited to try! While I haven’t cooked from it yet, the title doesn’t disappoint. My family loves Lebanese cuisine! 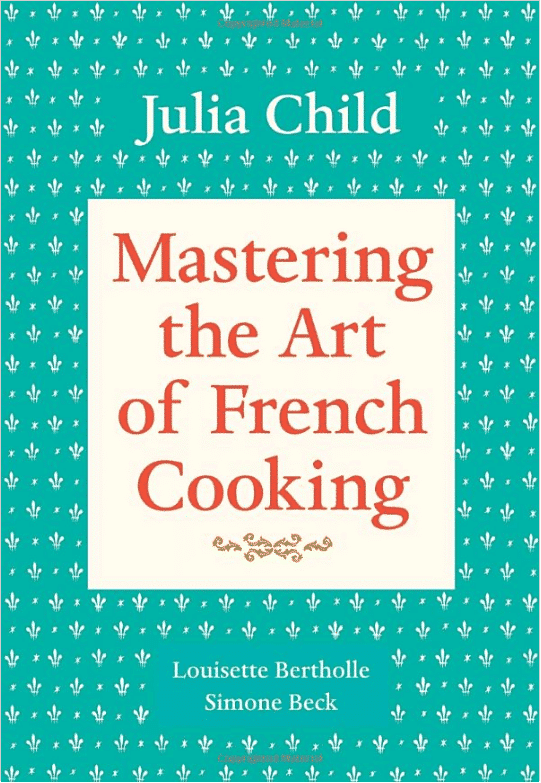 The consummate gift for anybody who loves to cook, Julia’s master volume of French recipes is an important part of our culinary history. I’ve cooked many recipes from it, and I love channeling Julia in the kitchen. She’s a true inspiration. 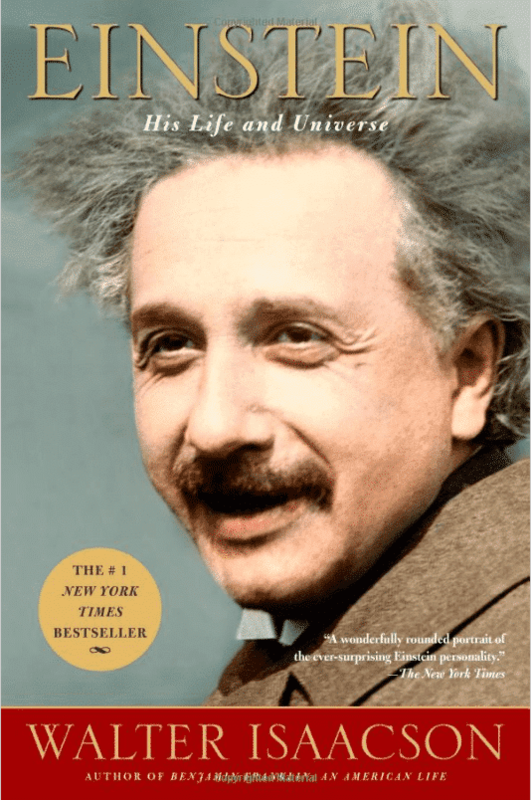 This incredible biography of Albert Einstein sheds light on the man, the myth, and the mystery of his genius. Isaacson’s work is especially meaningful to me now, as I have recently started working with the Albert Einstein Foundation to help honor Einstein’s legacy and inspire the geniuses of tomorrow. 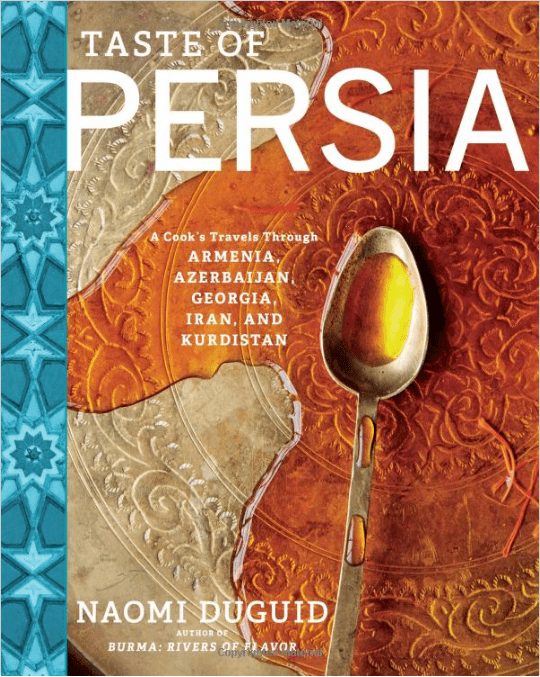 I’ve recently gotten back into Persian cooking; my good friend took me to a Persian market, and the plethora of colorful ingredients proved wildly inspirational. 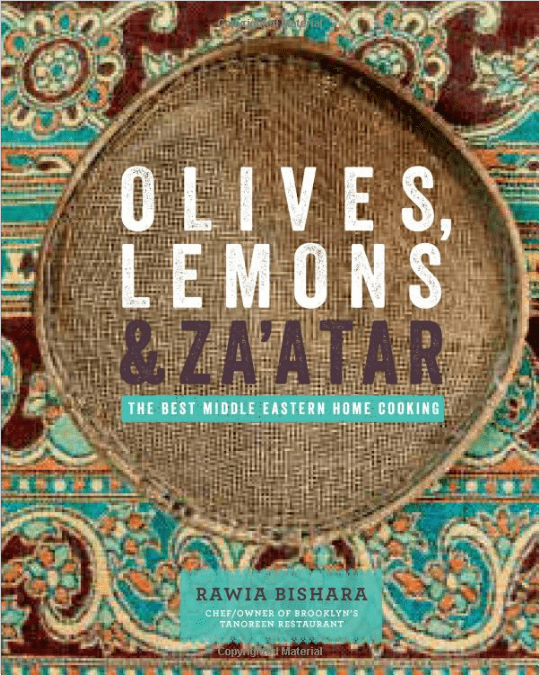 This gorgeous book looks like the perfect way to deepen our understanding of the cuisine. Pie lovers, take note! 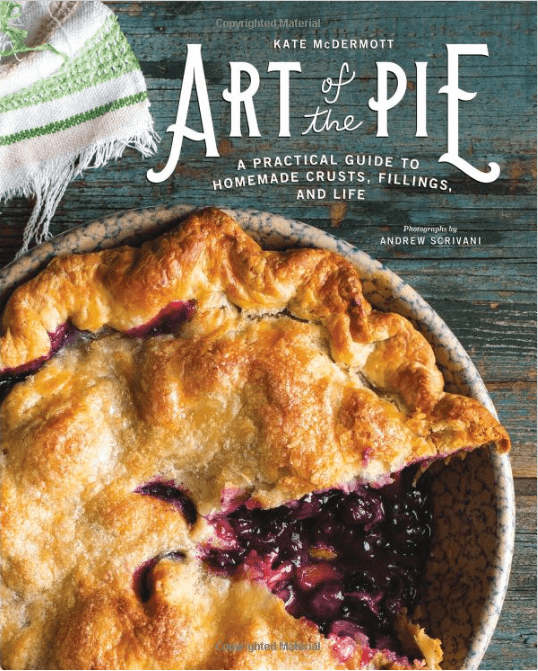 Kate McDermott’s Art of Pie is a wondrous journey into the delectable world of crusts and fillings. That photo makes me want to grab a slice right off the cover! 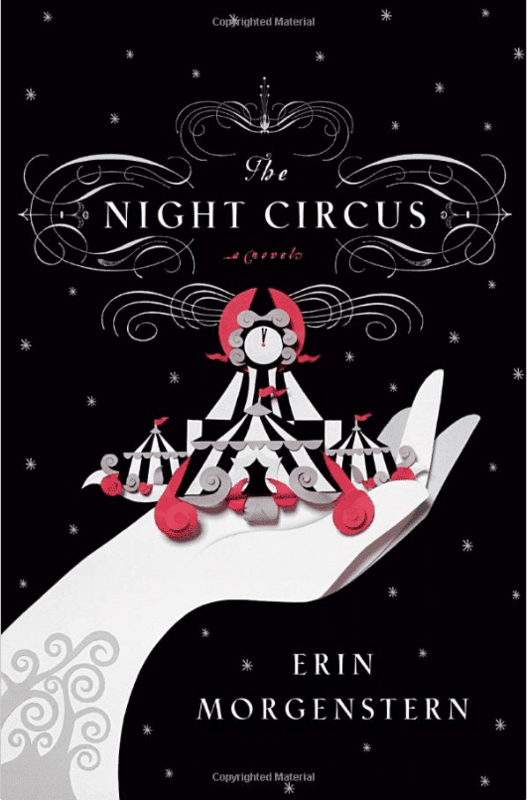 I really enjoyed this novel, which follows a fantastical journey into the dueling worlds of two magicians. A fun and imaginative read. We eat vegetarian most of the time. I’m looking forward to exploring this book to see what new ideas it might spark for our family meals. I’ll admit to being more than a little obsessed with the writings of Jane Austen. 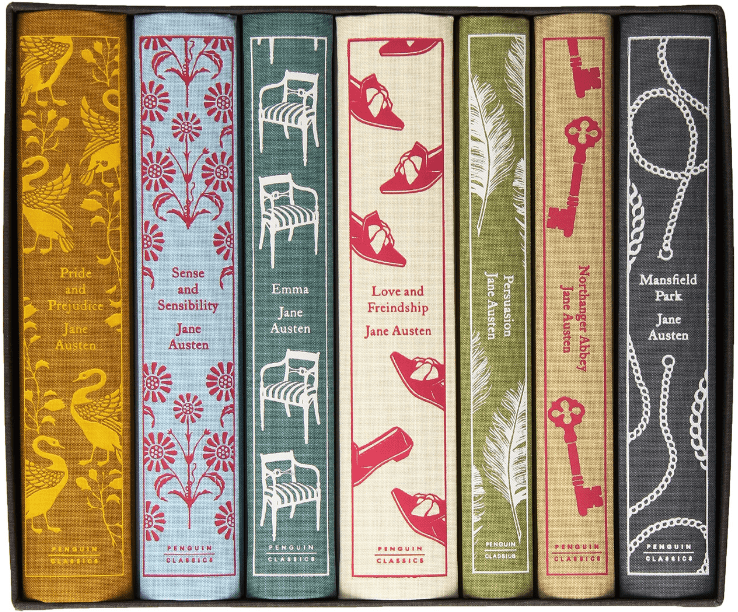 This beautifully bound set of her classics would make a lovely gift for any Jane-ophile in your circle. 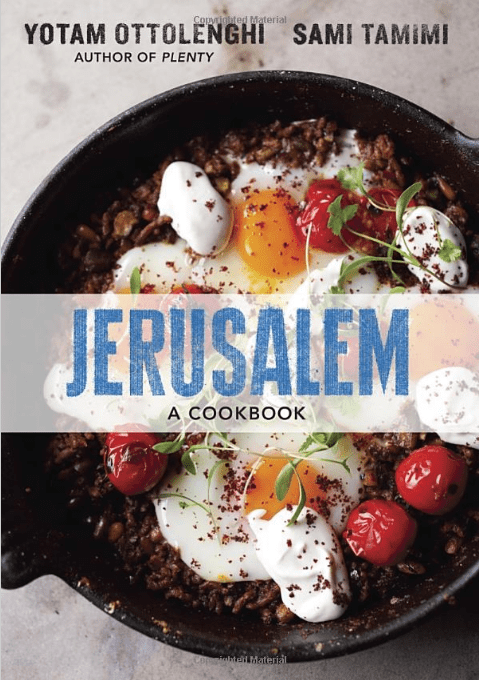 Anybody who loves Israeli cooking must check out Jerusalem, which chronicles the complex food story of this charged, energetic, spiritually diverse part of our world. Here’s another new illustrated children’s book about famous characters and their favorite foods: passthepandowdyplease.com published by Tilbury House. Thank you for posting your various recommended books. And as always, your terrific recipes!